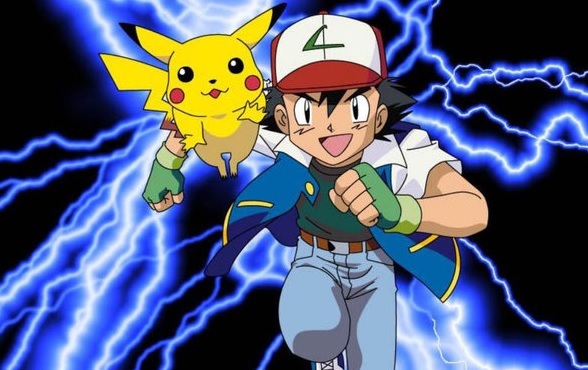 For the latest “Beginner’s Guide to Anime”, I’m covering Pokemon, as the latest video game is out now and the latest anime TV series and film is on CITV next week. This entry was posted in Anime, On The Box, The Beginner's Guide to Anime and tagged anime, Anime UK News, Beginner's Guide to Anime, Pokemon, The Beginner's Guide to Anime by Ian Wolf. Bookmark the permalink.